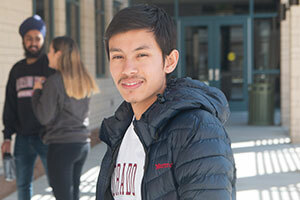 International Students | Colorado Mesa Univ. Are you ready to begin your international experience at Colorado Mesa University? Colorado Mesa University is committed to making your international student experience in the United States exceptional. With students from more than 35 countries and a student body and campus that welcomes diversity, international students feel well supported from the moment they apply through graduation and beyond. The International Student Admissions and Programs Office assists with the admission and visa process, offers new students an orientation and welcome activities, and provides international student support services while enrolled at CMU. 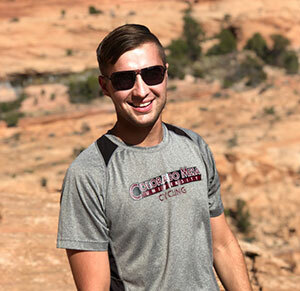 Academic support, university-wide events, student clubs and other social activities all help you network and develop a sense of belonging and to ensure your academic success as a Colorado Mesa University student. Are you ready to apply? Choose your student type below to view admission requirements and get your admission process started today! EducationUSA centers are the U.S. State Department‘s network of hundreds of advising centers in 170 countries designed to assist local students find the appropriate college or university in the United States.